A Wild Rose is always the answer…. Finding new products to try is what I do, and one of my favs is finding out for everyone else what skin care products work for me so they, hopefully, do the same for you- obvii! 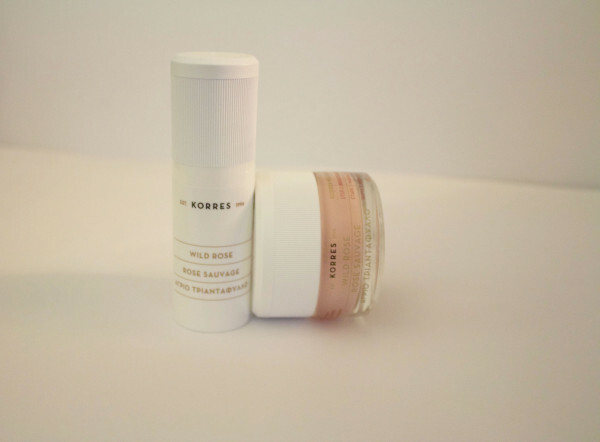 Well, if you haven’t heard of Korres yet, I am so sorry to hear that, but you have now so it’s never too late to go grab some. 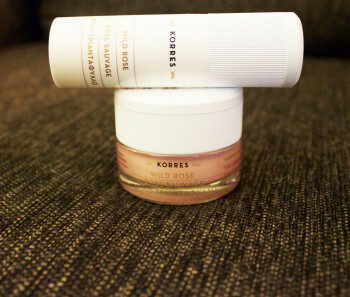 Korres is Greek, aka my people, and I had heard about the brand at one of my first jobs working at Sephora like 2381897 years ago and have been using it ever since. SO— on with one of my fav products on the market right now….. Something I just cannot get enough of- WILD ROSE Vitamin C Petal Peel 2-Step Brightening & Resurfacing System!!! This is a two step alternative to getting your usual chemical peels (not to mention natural AND LESS MONEY- thank god I can get that top from Aritzia I needed). So what’s so great is this is a simple two-step process that you don’t have to leave the comfort of your own home. What I can’t get over is how soft my face felt after… when they use the term “petal soft” I can tell you all its real – MIND BLOWN! I think the best way I can personally describe the feeling after using this, is you feel that your skin has been given a new life. You are refreshed and ready to take on the world. And this doesn’t just last for one or two days like a lot of other products do. After washing and drying your face apply just a thin layer of step one, aka the white bottle, to your face and allow to dry on its own. I found this took about a minute. The last step is to apply a thick layer on top of step one (do not wash off) and hang out, they say for about 3-10 minutes (my skin is sensitive so I found that five minutes did the trick). RINSE AND YOU ARE DONE JUST LIKE THAT! You can use this product 1-2 times a week, but personally I found that once was more than enough…. And the product lasts a really long time so do not get fooled by the tiny bottle at first glance. On Korres website you will read that when you are using this product for about a week afterwards try to avoid the sun or wear sun screen because your skin will be more sensitive than usual!